For DREAMer Marisela Tobar, persistence has been the key to her success thus far. A nurturing high school environment and an enthusiastic mentor also made the difference. She had been aware of her undocumented status from a young age and experienced a traumatic period of immigration raids in the area where she lived. During this time, she feared that her father would be deported. The negative representation of immigrants in the media also had an upsetting effect. 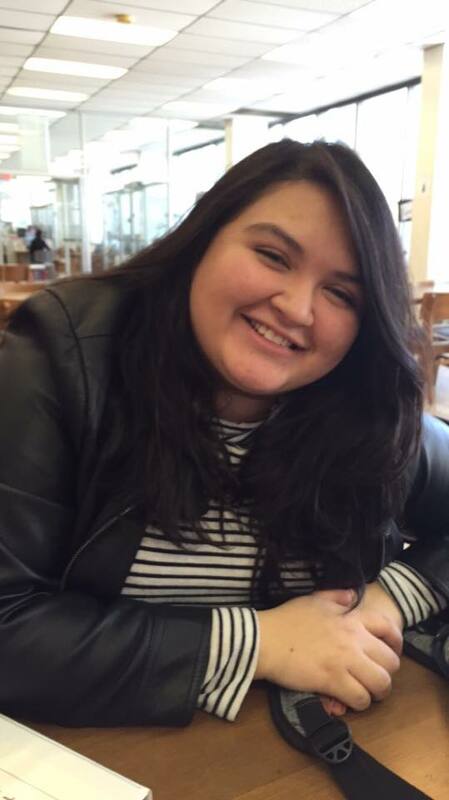 Despite the diversity at Montgomery Blair, Marisela still felt largely alone as a DREAMer. She says, “When I entered high school, I didn’t speak about my undocumented status just because I didn’t think anybody cared. I was ashamed of it, too.” However, in her junior year, Montgomery County Public Schools joined with Montgomery College to create a program for students in high school that were going to be first-generation college students, who without help would not be able to attend. In applying for colleges, the pair made a plan to find private scholarships. “I would google stuff. I would find things here, he would find things there. We basically made a list of the scholarships I could apply to,” she says. However, an interview on the Spanish-language news alerted them to TheDream.US. Now a sophomore, Marisela is focused on elementary education as her major, because of the significant impact that teachers and counselors have had in her life. “They’ve helped me not only academically, but they’ve encouraged me. They’ve always seen my potential. They’ve seen how motivated I can be, but also, I can get discouraged easily. They push me on, and that has left an impact on me,” she says. Marisela is hoping to provide the same kind of crucial support and mentorship to other kids. “I love seeing a student with a smile on his face because he learned something today. That’s so beautiful.” From her own experience being part of an immigrant family, Marisela also knows how important it is to engage not only with children, but with their Spanish-speaking parents who struggle with English.